Your toddler has been insisting on seeing the latest movie that just came out, and even though you know how much your kid loves those characters, you wonder if he is old enough to sit through an entire movie at the cinema. Maybe you’re wondering if attending a theatrical play or a live show will be simply too much and too soon. Our in-house experts share some insight about this decision. 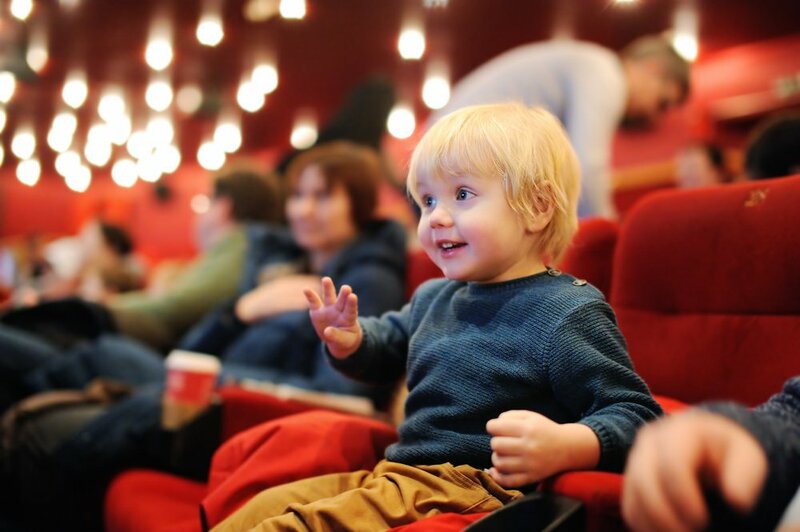 Most child psychologists and parents agree that somewhere between 2 and 4 years old is a good time to introduce your little one to the cinema or the theater, accorded that the film or show in question is age-appropriate for your child. Nonetheless, how cinema-ready a kid might be will ultimately depend on his individual characteristics at the time. So as always, it’s important to neither rush, nor pressure your kid into it just because you’ve heard of other 2-years old that actually look forward to staying put in a seat for 120 minutes. It might hold true for some kids, and not so much for others. Having difficulties for sharing is part of every kid’s developmental process. In fact, the word “mine” is one of the first words to come out of a toddler’s mouth. During your kid’s second and third year, he will experience going from oneness to separateness, so you’ll start noticing comments like “This is mine!”, “I can do it myself”, etc. This is due to his growing self-awareness. So, don’t worry, there are a lot of ways you can help your child understand the concept of sharing. Keep reading to learn more! 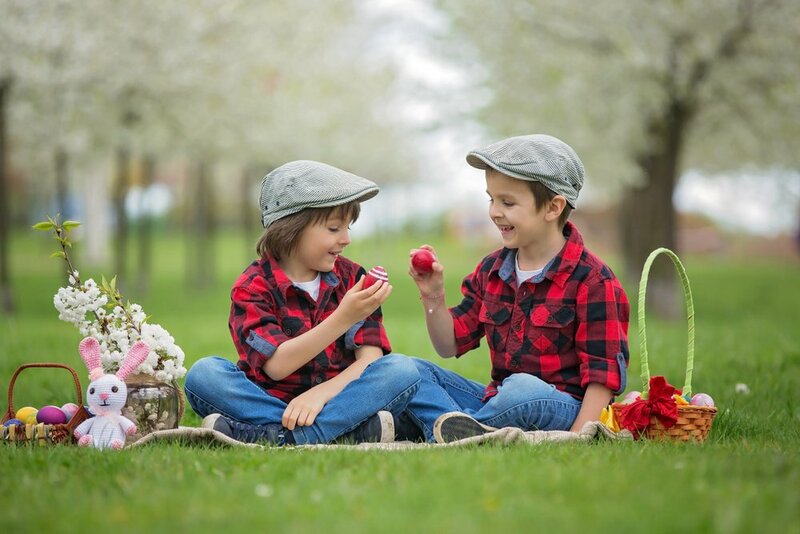 Sharing is a fundamental skill; it is how we keep our friendships, play, and work well with others. This action teaches about compromise, fairness, and, most importantly, gratitude. “Thank you for sharing your truck with me. Do you want to play with my teddy bear?”. Sharing teaches children that gratitude reciprocates. If we give to others, we will receive in return. Gratitude is the best policy. Sharing also teaches us about negotiation and coping with disappointment, two vital skills in life. After your baby is born, he starts experiencing the foundation of compassion. Hearing another baby cry or feel the stress of the people that surround him causes your little one to become distressed. Even though he can’t say it, he feels what the other baby is feeling. So, your baby perceives and experiments compassion and precursors of empathy since he is very little. Until, at 18 months old, he becomes aware that other people have feelings that are different from his own. Sharing implies empathy and, even though your child won’t experience true empathy until he is 6 years old, he will start developing and showing signs of it very early in life. Okay, so we’ve been through this topic before and we all know how important it is for our little ones to strengthen their neck muscles and achieve total head control. By now, you’ve probably heard that, as your baby girl develops and grows stronger, she will eventually master this skill, yay! But as a parent with tons of resources at your disposal (such as, Kinedu), you’re probably wondering what YOU can do at home to help your daughter reach this milestone and gain yet another skill in the ever-growing repertoire. First off, a recap. 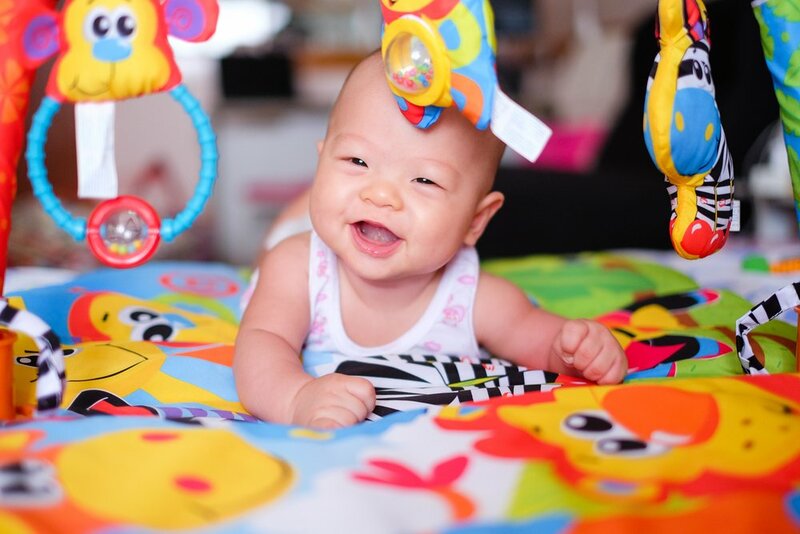 The acquisition of this skill (head control, that is) is crucial since it will lay the foundation for many more physical skills such as rolling-over, sitting, crawling, and walking. If you want to read more about what can be expected for this skill at each stage in your baby’s development you can do so in this article (Motor milestones: head control). Now, unto the fun part. Tummy time is actually a secret tool you can use to help your daughter make tremendous leaps in head control. So, what exactly is tummy time? It’s all that time she spends on her stomach awake and most importantly: under your supervision. According to the American Academy of Pediatrics (AAP), if a baby lays on her back for prolonged periods of time her head can flatten and, even though there’s no developmental problems related to this, if there’s anything you can do to prevent it, go for it! When babies are born, they are not capable of associating what they see with what they touch. You’ll notice that your baby seems to be looking in one direction, but moves his hands towards another. This is because babies younger than two months old don’t understand that their hands are part of them. But don’t worry, there are many ways to stimulate your baby’s hand coordination. Keep reading to learn more! How do babies discover their hands? Hand coordination in infants is vital for the development of physical and cognitive skills. Since birth, babies start to learn about their bodies through sucking and grasping.